Planning your next trip to Victoria? 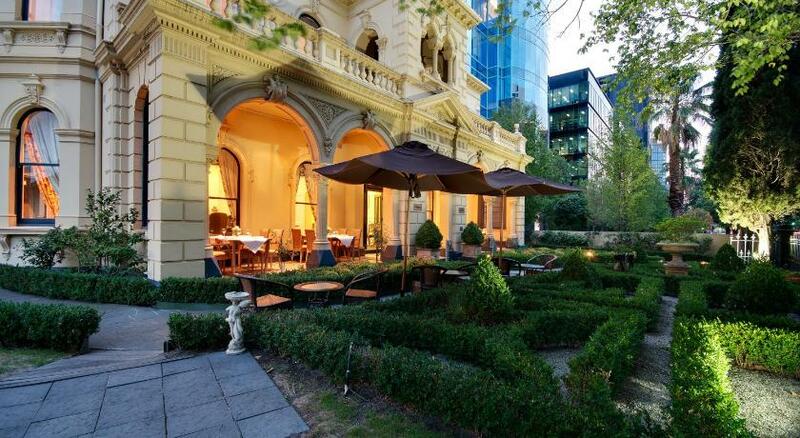 Melbourne is the premium spot to stay and this hotel will give you the perfect place to stay. 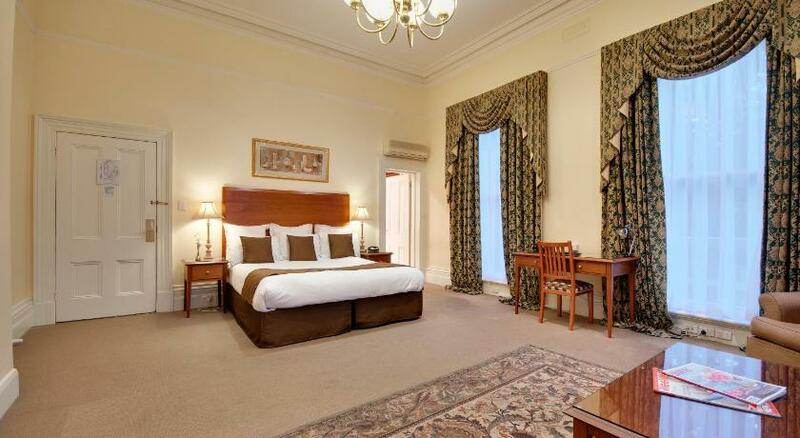 Hotel Charsfield Melbourne is sensible accommodation that is the premium for your accommodation needs. 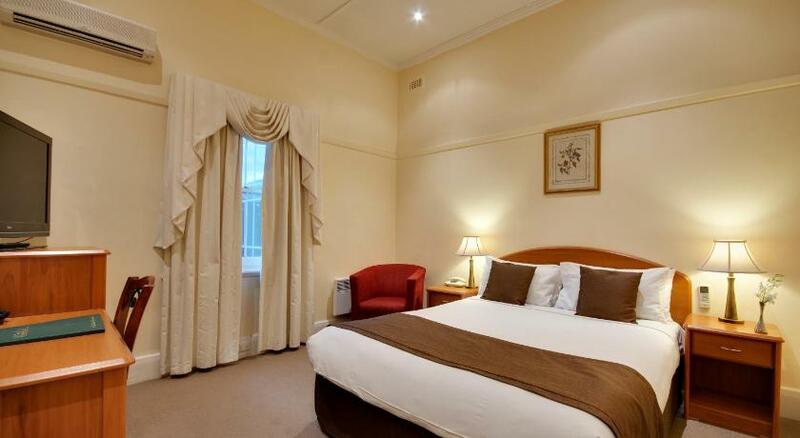 Located just outside the center of Melbourne, this charming boutique hotel is next to Albert Park and provides elegant accommodations with 100MB of complimentary wireless internet access per day. Guests have access to a fitness center and a beauty salon. 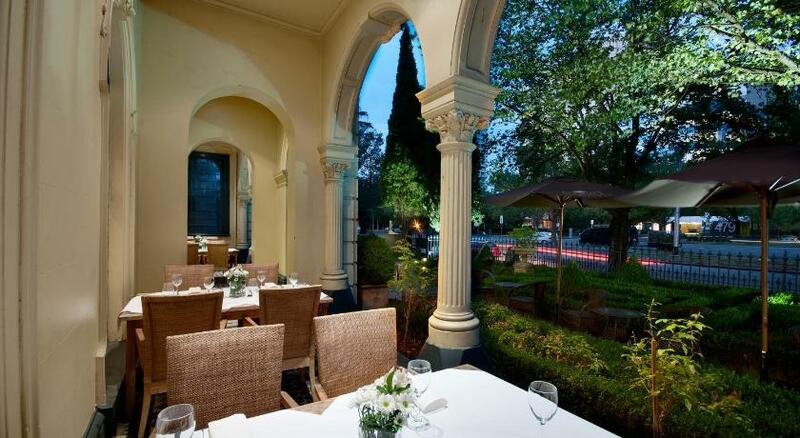 The Hotel Charsfield is housed within a heritage-listed Victorian-era building. Each of the guest rooms is modern and classy, and furnished with modern amenities including satellite Television and air conditioning. After a day of work or exploring, relax in the elegant reading room or spend time in the snooker room. Pamper yourself in Charsfield’s beauty salon with a facial or a massage. As a guest at Charsfield Hotel, you can also enjoy complimentary access at the on-site fitness center. There is a tram stop in front of the hotel, and Flinders Street Station is only 2 miles away. Central Melbourne, Melbourne Aquarium and the MCG (Melbourne Cricket Ground) are each a 10-min drive from the property. This property has been online since Jun 3, 2009.